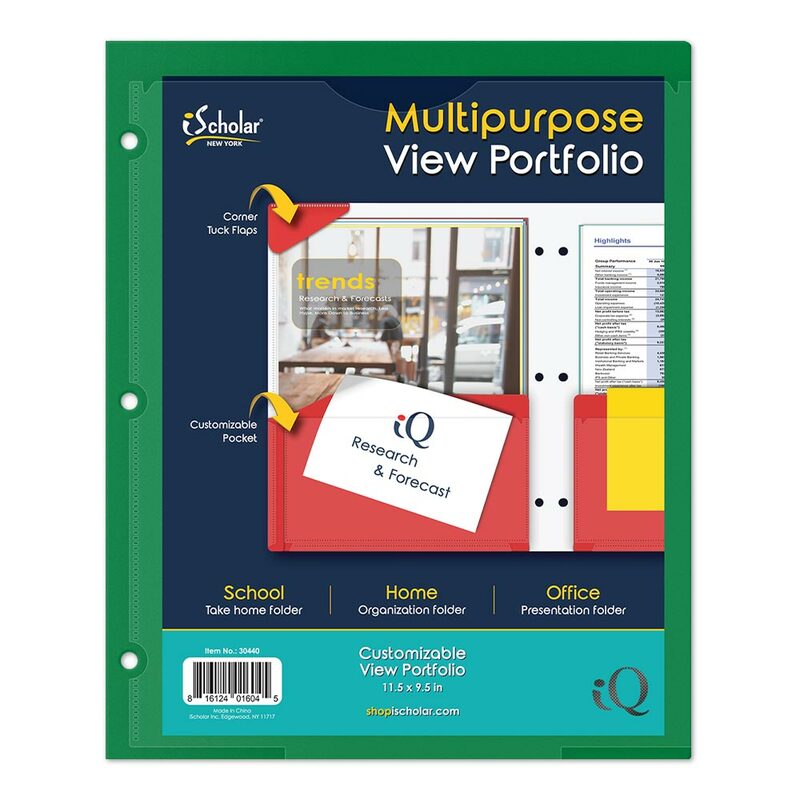 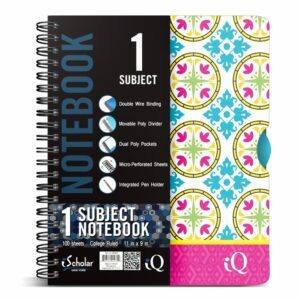 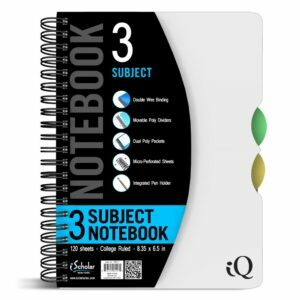 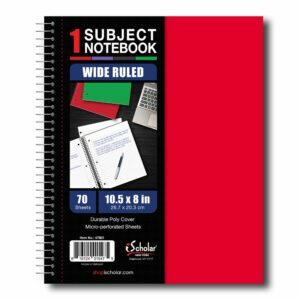 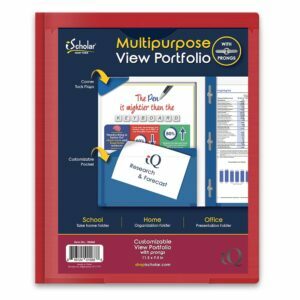 This is a great product for getting information to and from home for your students! 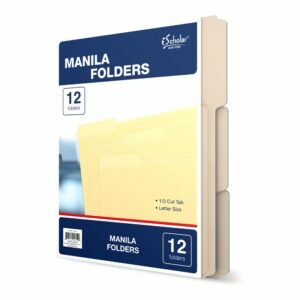 You can easily change what needs to be done with what is in each folder by changing the information in the pocket that labels that side of the folder. 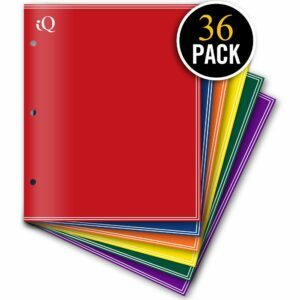 Also a great way to get creative with your students. 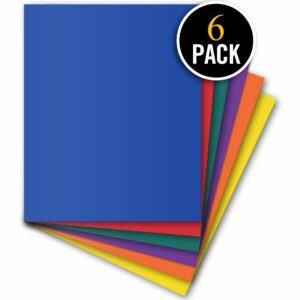 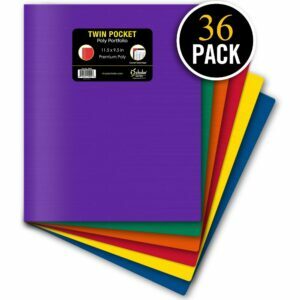 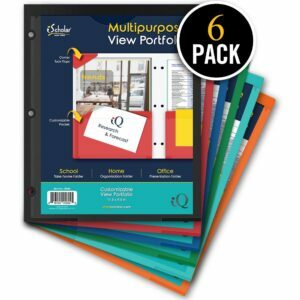 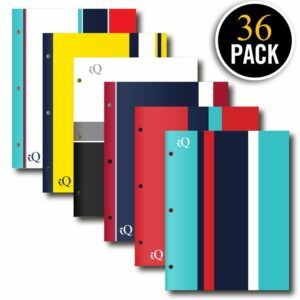 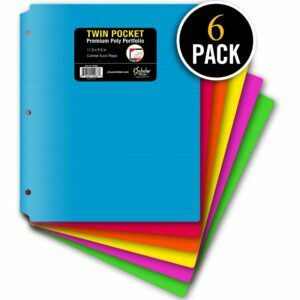 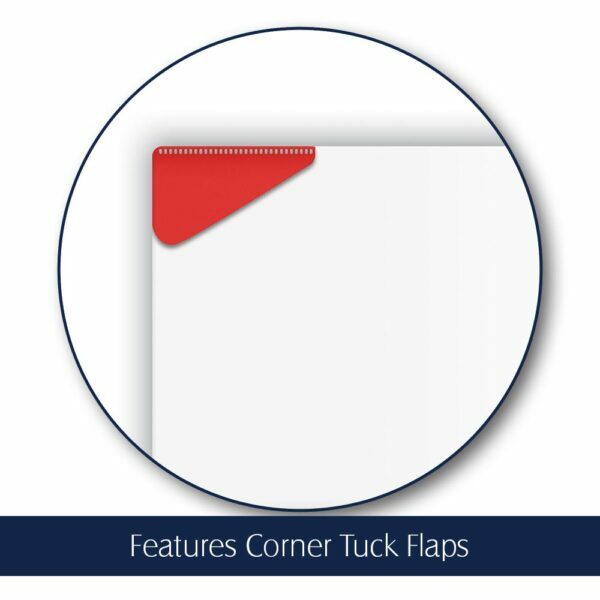 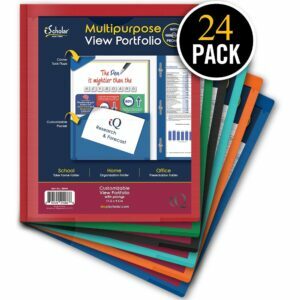 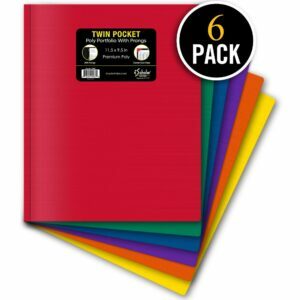 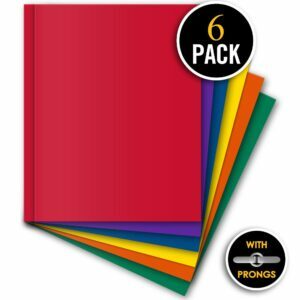 They can make the cover personal to them, or you can make everyone’s folder look the same by simply printing a sheet of paper with your classroom number and information and slip it into the easy to use pocket. 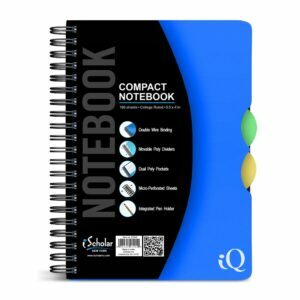 I simply LOVE this product! 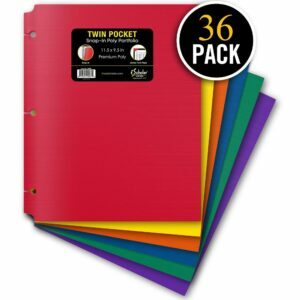 Also a great way to get your class organized! 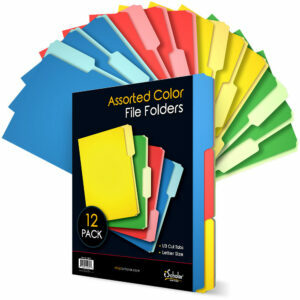 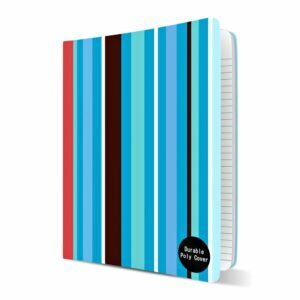 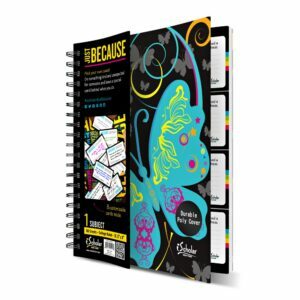 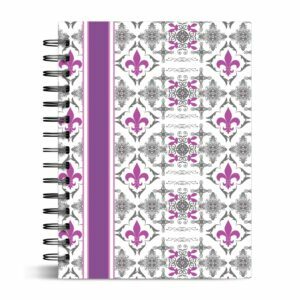 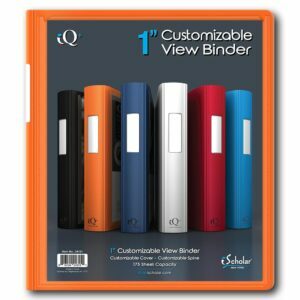 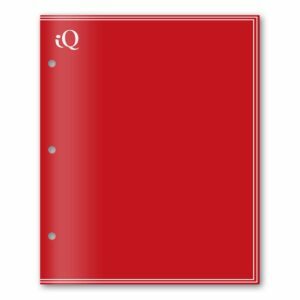 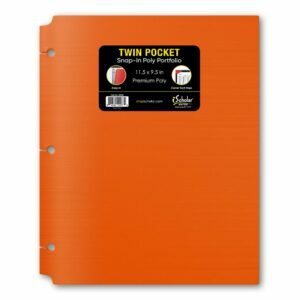 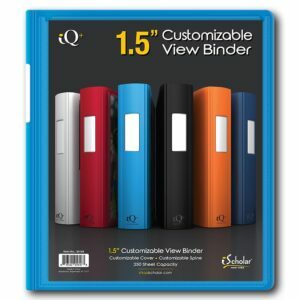 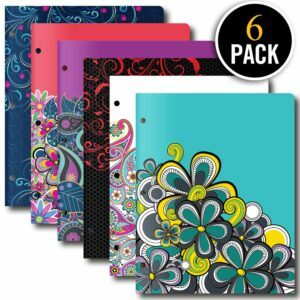 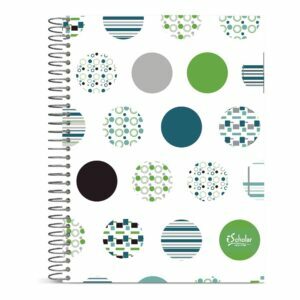 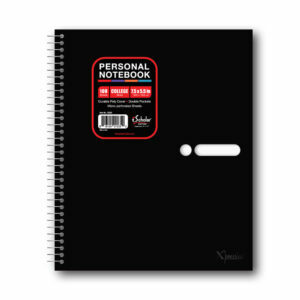 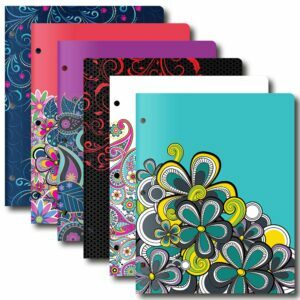 With the ability to personalize the cover you can have several folders with different items inside. 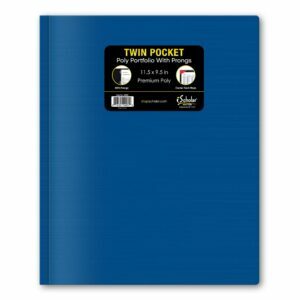 Each can be located at a glace with the covers. Once the folder is open the easy to use pocket labels can instruct anyone on what they need to do with what is inside.